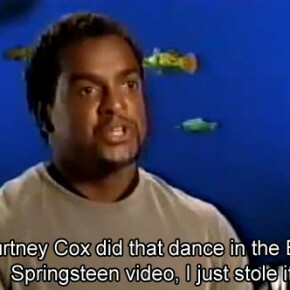 Finally, the enigma behind the Carlton Dance is solved. And somewhere in the evolution of dance it has its place. With that said, there’s no one like the magnificant Jazzy Jeff! The origin of the Carlton Dance.